Know Your Consumer Rights With Which? Which? asks the questions to help make the world a better place for consumers. Which? provides advice to help you understand your rights as a consumer and navigate an increasingly complex world. 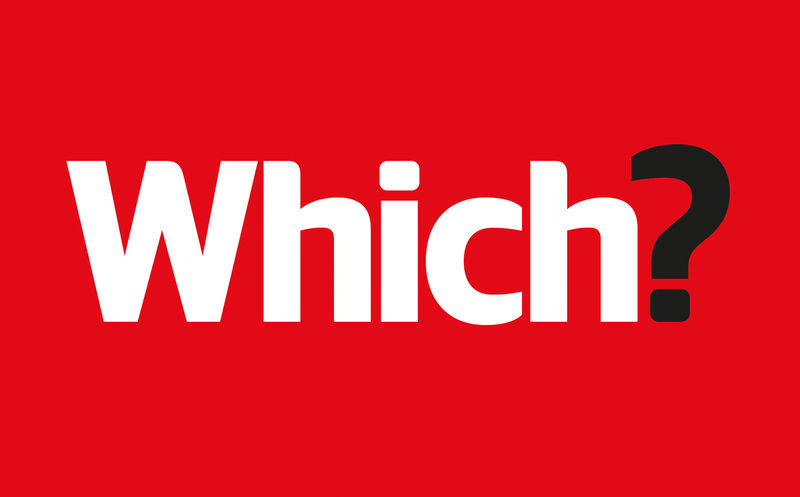 Our impartial product reviews are the result of rigorous tests.. You can be confident a Which? recommendation is a recommendation you can trust. Listen to the Consumer Hour on LBC, Sundays 8-9pm with Clive Bull to get unbiased advice on a whole range of consumer issues from Adam French, Which? consumer rights expert. 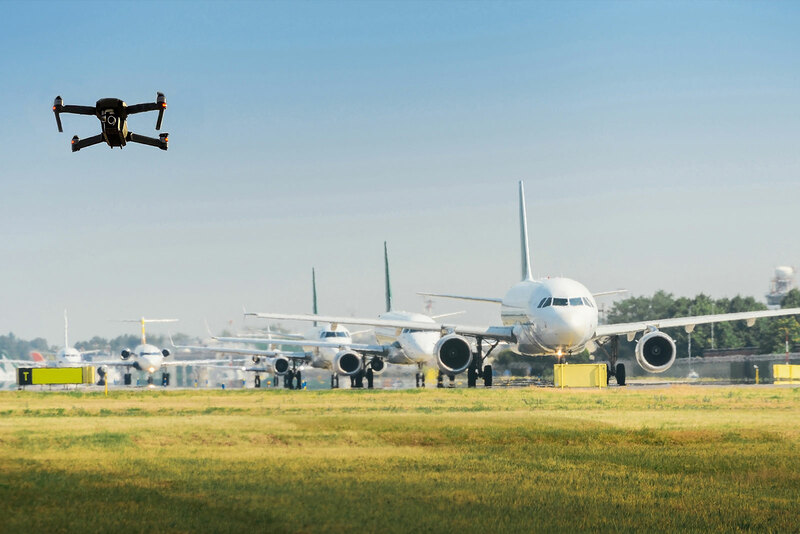 This week, hundreds of thousands of travellers trying to get home or away for Christmas found themselves stranded after drones closed the runways at Gatwick airport. What are your rights if drones, bad weather or strike action leaves you stranded? What should you expect the airline to do to get you safely to your destination? If your flight is delayed, cancelled or overbooked, what should you do? the delay was caused by ‘extraordinary circumstances’, no compensation is payable. are situations beyond the control of the airline, for example, security risk, political instability or severe weather that makes flying dangerous. to financial compensation for flight delays in these circumstances, you are entitled to the meals, refreshments, accommodation and hotel transfers depending on the length of your flight and delay. and hotel transfers if an overnight stay is required. If your flight’s delayed for more than five hours you're entitled to choose between being rerouted on a different flight or getting a refund, just as if your flight had been cancelled. Peak shopping season is approaching and according to Which? 97% of us shoppers are using online customer reviews before we buy. But can you always trust what you read? Alex Neil, Managing Director of Home Products & Services at Which? came in to LBC Breakfast with Nick Ferrari to chat about Fake Reviews.